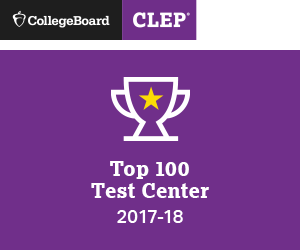 Don't miss a beat by keeping up with The University Testing Center's newsletter. Free online prep courses are now available for all CLEP subject areas through the Modern States Education Alliance. These courses are taught by college professors and delivered online via the Modern States Website. All the courses are free, as are any required textbooks and other materials. 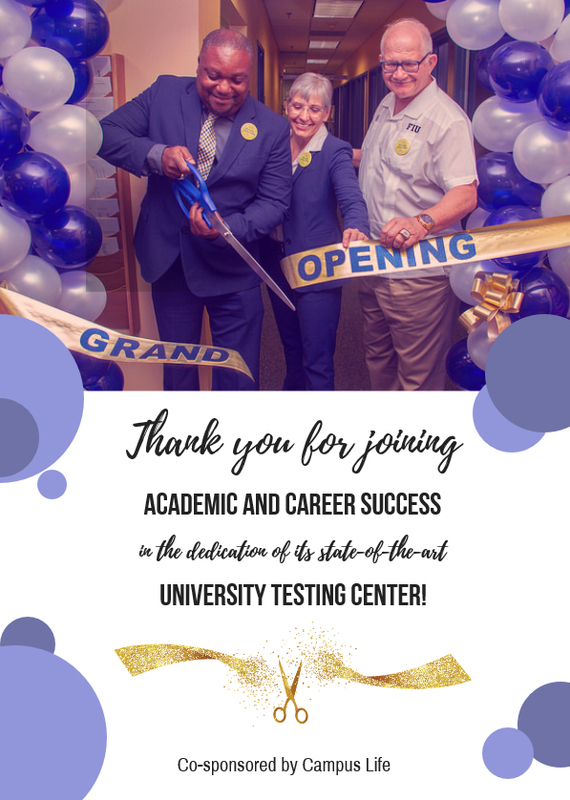 Thank you for your continued collaboration and celebrating with us at the University Testing Center Dedication!